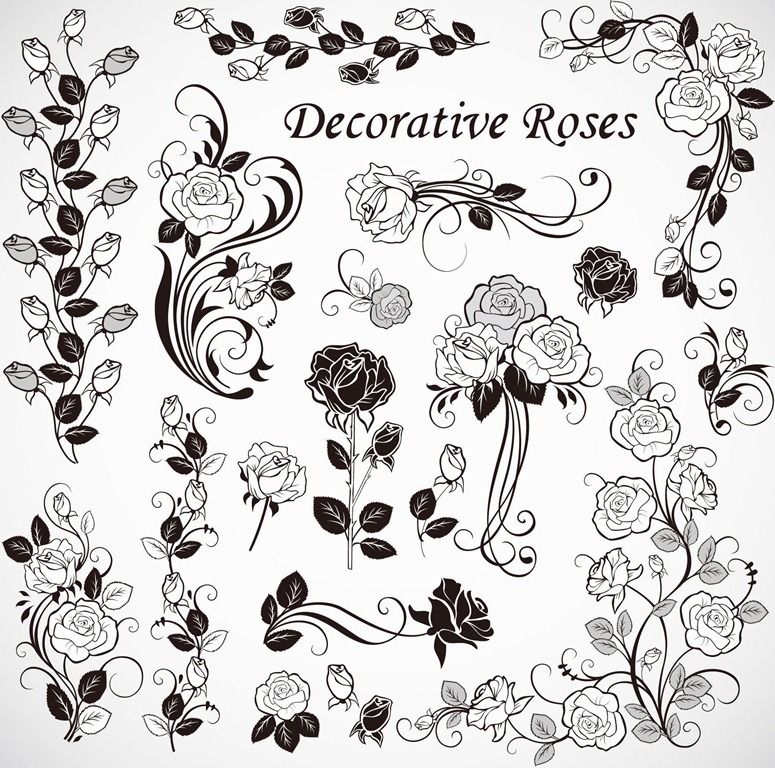 Free Vector Roses Decoration | Free Vector Graphics | All Free Web Resources for Designer - Web Design Hot! Excellent collection of rose flower, buds and petal arrangements, ideal for all kinds of graphic fill ups, borders and backgrounds. This entry was posted on Saturday, December 17th, 2011 at 8:40 pm and is filed under Free Vector Graphics . You can follow any responses to this entry through the RSS 2.0 feed. You can leave a response, or trackback from your own site.